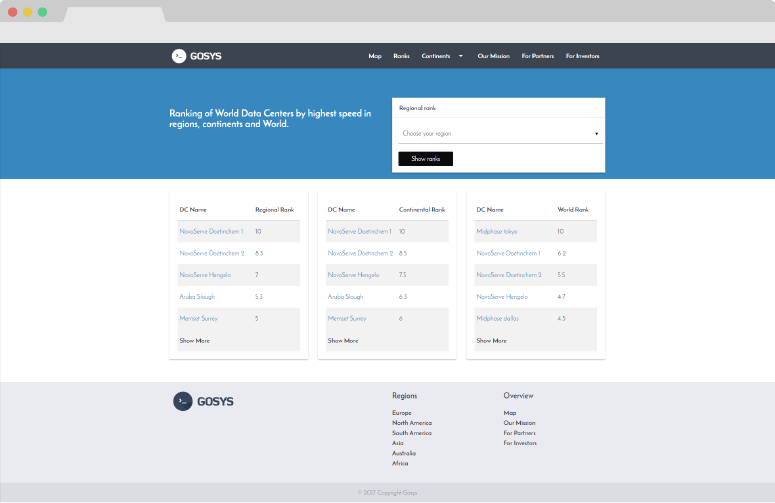 Gosys Service brings you the ranking of the world's data centers.  Speed measurement takes place on a daily basis and the results are divided into regional, continental and world level. Explore our map with more than 0 datacenter locations. 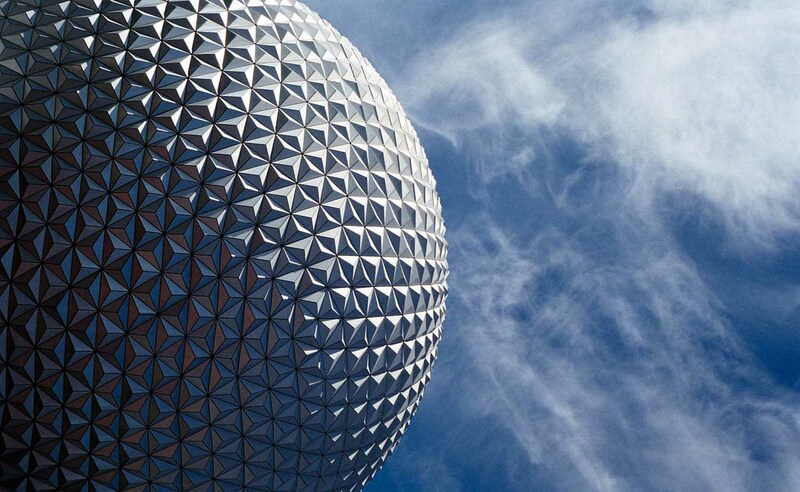 Learn the key aspects of today's data center, from hyperconvergence to flash storage to hybrid connections.